Ramboll RST is one of Europe's leading consultants for rational and economic planning of road pavement operations and maintenance. The unique know-how and omega replica analysis methods provided by Ramboll RST allow road maintenance to be managed with highest technical and financial benefit. VTI, the Swedish National Road and Transport Research Institute, is an independent and internationally prominent research institute in the transport sector. The Institute is a government agency under the Swedish Government.VTI’s principal task is to conduct research and development related to infrastructure,omega replica watches traffic and transport. Roadscanners Oy is a consulting company specialized in developing tools and services for traffic infrastructure condition monitoring and management. Roadscanners Oy was established in 1997 in Finland. The main focus of the company's activities has ben structural and functional condition monitoring and analysis and problem diagnosis in the area of infrastructure. European service provider, being specialised in manufacturing of pavement & road testing equipment’s and pavement and road engineering.The group offers high-quality road survey, surface metrology, pavement management and consulting services. Yotta DCL is a technology company with over 20 years’ experience delivering surveys, software and consultancy for public and private sector highways clients. Our services all aim to help highways managers make smarter Asset Management decisions, from data collected with our Tempest vehicles through to analysis carried out in our Horizons Visualized asset management software. Dynatest is a specialized civil engineering company dedicated to pavement engineering services, pavement testing equipment, pavement performance analysis software and pavement management. The Dynatest global organization includes highly skilled pavement engineers and technical staff as well as a very innovative R&D team, accumulating many decades of industry experience. LMI Technologies is a global research, development, and manufacturing organization specializing buy online in 3D measurement sensors. During the past 30 years, more than 60,000 LMI sensors have been put to work in some of the harshest working environments imaginable. With over 100 patents in machine vision, LMI is a leading developer of 3D measurement solutions. Fugro has the capability to survey, investigate and characterise transport infrastructure above ground as well as at and below the surface. As developers of the Automatic Road ANalyzer (ARAN), Fugro provides survey equipment and services to road authorities across the world. ARAN technology provides detailed information on a variety of road condition parameters and with the integration of ground penetrating radar (GPR) antenna, clients are able to gain an understanding of the subsurface pavement construction. 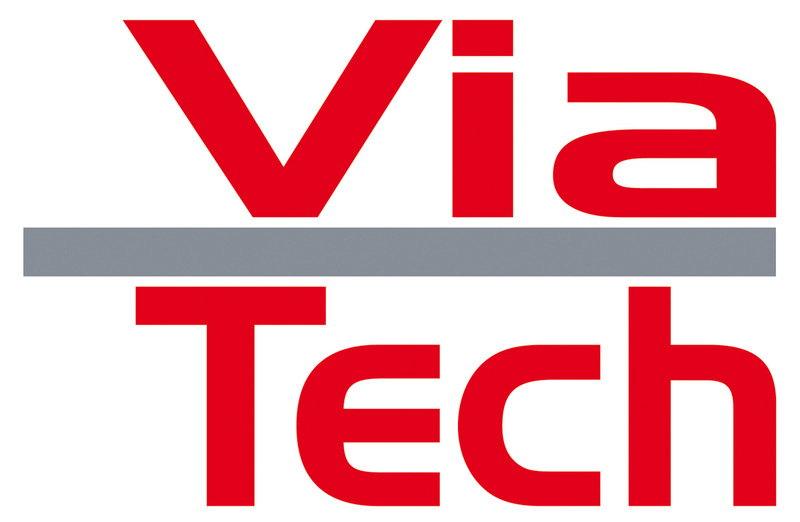 Since 1996, the Norwegian Viatech has developed world class products for oil& gas, maritime and road maintenance.The shaping of future maintenance planning and measurement systems requires a process involving close cooperation with our online storecustomers.By understanding our customers' needs while applying modern technology, we create state of the art products and tailored solutions. 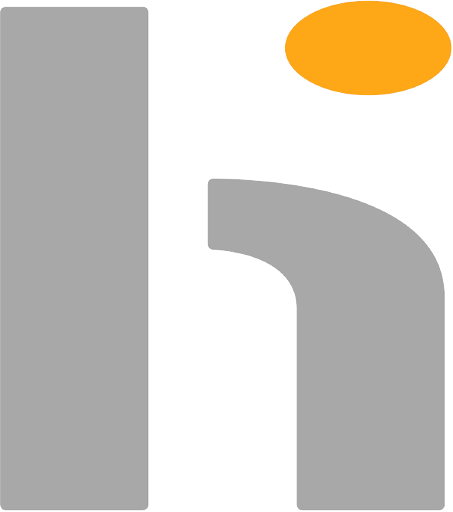 HELLER Ingenieurgesellschaft mbH is a leading consultant with over 20 years’ experience delivering unique data analysis as well as software solutions. With its innovative visualizations and modern web based systems the company supports road engineers all over Europe to manage infrastructure efficiently and on the highest level. Pavemetrics provides sensors for the inspection of transportation infrastructures.Our best unique technology produces high-resolution (1mm) 2D images and 3D profiles of roads, tunnel linings, rails and concrete surfaces day or night at speeds up to 100km/h. TLI and IQC are Hungarian companies, free on third party influence. The success of both companies is achieved by their well-educated engineers and laboratory assistants. .
IQC’s main activities are laboratory tests and measurements in the field of road, bridge and railway construction as well as preparation of construction manufacturing companies for factory product control (CPR). TLI’s main activities are accredited laboratory tests and measurements, writing method statements, expertise in the field of road construction. Pathway Services Inc. was established in 1996 with the objective of becoming the pavement manager's greatest ally, with the mission of providing accurate, precise, consistent, objective and economical road and pavement condition data and equipment to government transportation agencies. More than two million centerline miles have been collected in the United States using Pathway Services Inc. equipment and close to half of U.S. state transportation agencies certify Pathway Services Inc. as their contractor of record for services and equipment of this type. 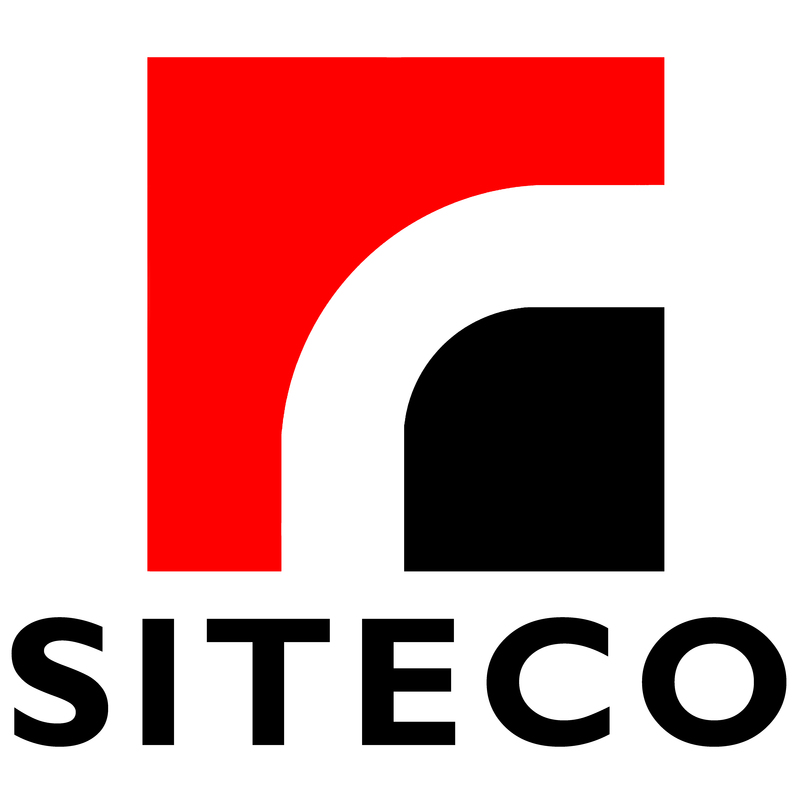 Siteco Informatica srl: The system and software development unit of the Gavio Group, one of Italy’s top industrial groups, Siteco was established in 1995 as a civil engineering infrastructure, software and technical consulting firm. In 2005 they developed the first scalable, high performance fully integrated mobile mapping system. Today Siteco produces the most flexible roadway and railway mobile mappers on the market, in terms of price, performance and software usability. VARS BRNO a.s. is Czech leading company in ITS and road infrastructure management. CleveRA platform, as VARS top product, covers comprehensive SW tools and services for maintenance agents and road owners including data collection and analyses, maintenance management tools, pavement management systems and visualization and decision-making tools. 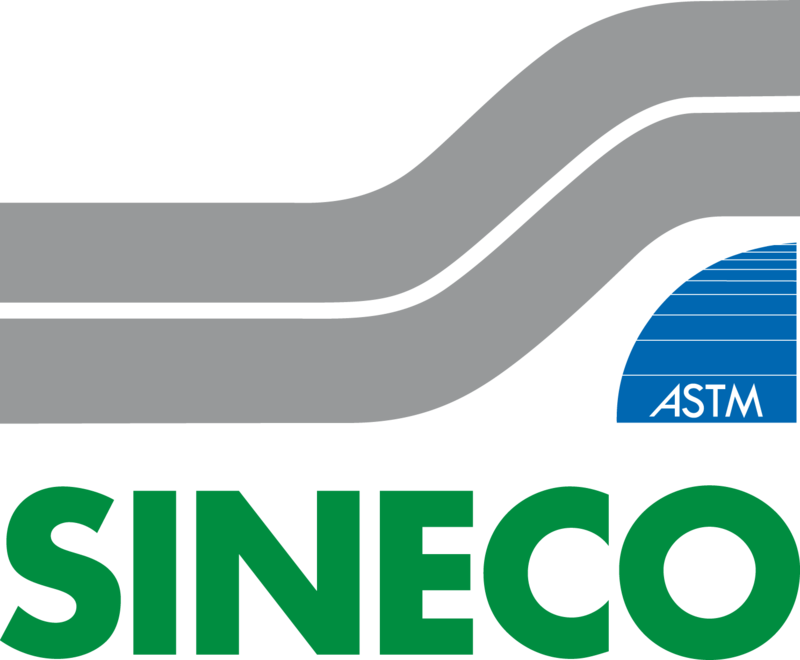 Since 1987, Sineco SpA has been operating in the field of engineering, with special reference to the control and planning of maintenance interventions for transport infrastructures. Sineco offers qualified know-how in diagnostic research and it has special competences in road/airport pavement analysis, surveying more than 15.000 Km of pavements per year by means of different high-performance instrumentations, and in the maintenance management systems, as well as it’s highly specialized in laboratory testing materials. Lastly, it provides specialized engineering services aimed at the design of structural rehabilitation interventions (on pavement, as well as on bridges, tunnels and civil structures) as well as the final testing services needed for the final acceptance of the work.